Crytek president and co-founder Cevat Yerli has issued a very substantial threat to his home country, stating that Germany's biggest PC developer will be forced to relocated if the country's authorities ban action games. 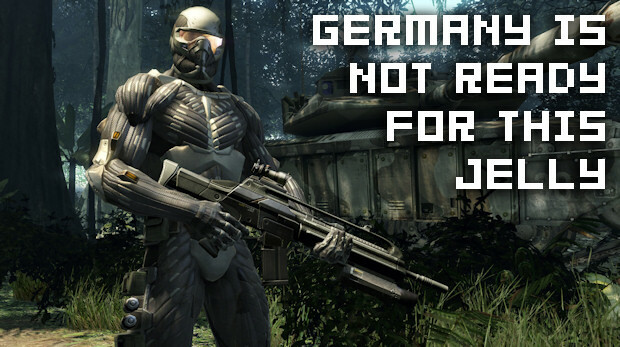 Germany's war on videogames has reached ridiculous levels, and Crytek isn't going to stick around for the genocide. 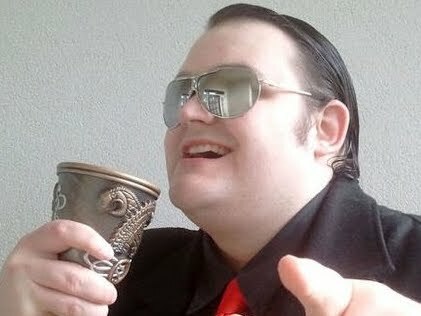 "A ban on action games in Germany is concerning us because it is essentially like banning the German artists that create them," he explains. "If the German creative community can’t effectively participate in one of the most important cultural mediums of our future, we will be forced to relocate to other countries. This is a brilliant move by Crytek and I hope it's a threat they sincerely pursue. Germany's authorities are going too far, planning a nationwide ban on any game that it deems too violent. Such social control is outright disturbing, and it's my sincere hope that the games industry withdraws all support from the country until its economy is damaged by a lack of creative studios and videogame purchases. The German government needs to know that it can't get away with such obnoxious trampling of freedom. I hope many more artists and consumers follow Crytek's lead and tell Germany to STFUAJPG.